The installers showed up on time and knew their business inside and out. 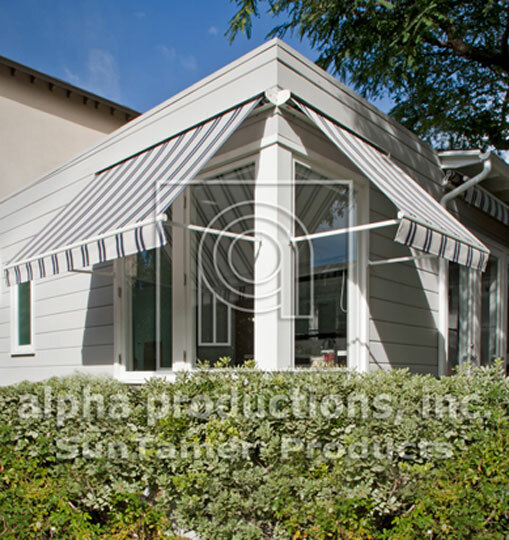 The Cadette window motorized or manual retractable awning is by far one of the most robust and effective exterior shading devices on the market. It is designed strictly for windows since the spring loaded arms drop down and pivot from the mid-point of the window. 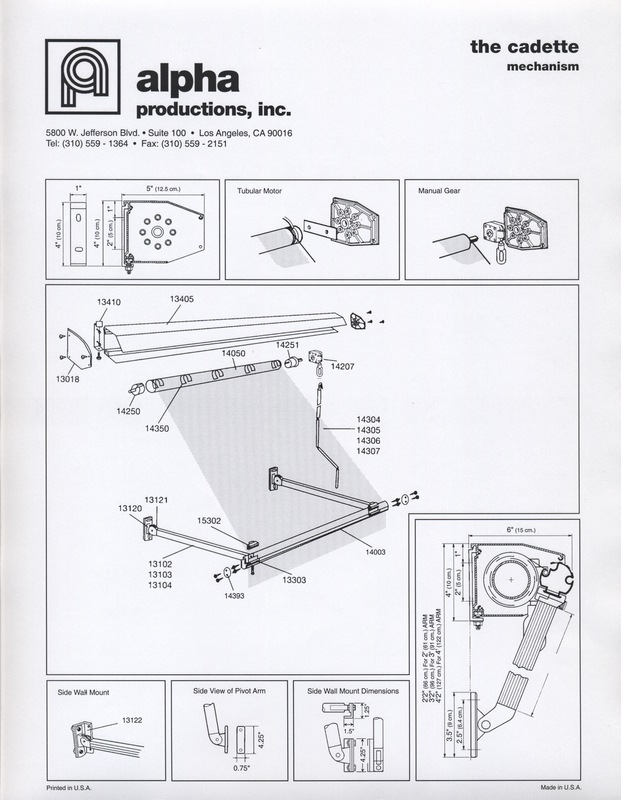 This allows the awning to project from vertical (up against the wall) down to approximately 130 degrees. One can of course stop the awning at any position desired to maintain their view while blocking out the sun. Reduce the amount of sunlight coming into your home. Prevent fading of carpets & furniture. Avoid the expense of Interior shades and drapes. The awning is completely out of view from the inside of the home when awning is retracted up against the wall.